Sands Beach Club is a wonderful oceanfront property that has oceanfront or ocean view balconies; in some condos you can enter the balcony from both the spacious living area and master bedroom. Dining area for entertaining and fun game nights is sure to be a hit with all. Amenities include an indoor/outdoor pool and whirlpool, basketball and volleyball court, lighted tennis courts, covered parking area, elevators, and coin operated laundry facilities. New flatscreens TV's and DVD players have been added to both bedrooms for your enjoyment also. Unit recently remodeled, new baths, kitchen and more, you will really enjoy this condo with great views. "Great location We walked to the local stores and restaurants. We loved that they had lights on the beach so we could still enjoy the beach after dark. Only thing I would suggest is some fans in the indoor pool area." "We had an awesome time!!" "This is a awesome unit,in the future i will be requesting this unit 815,beautiful views from bedroom.A great place." "The rental was nice. Perfect size for myself and 3 children. Clean enough. The sliding doors could be replaces as the door handle from the master bedroom to balcony was broken on the outside. Also, the unit above us had a leak in their bathroom above the master bathroom. Which resulted in our missing a dinner reservation with family because we had to be at our unit in case the plumber needed to cut into our ceiling. Overall, loved the location. " " Great location right on the beach. Beautiful condo with awesome view of the ocean ." "The condo was clean and spacious. We always stay the same week every year and unit 815 is definitely one of the better ones. I recommend staying in this one. Myrtle Beach Vacations has great customer service. We will definitely booking though them next year." 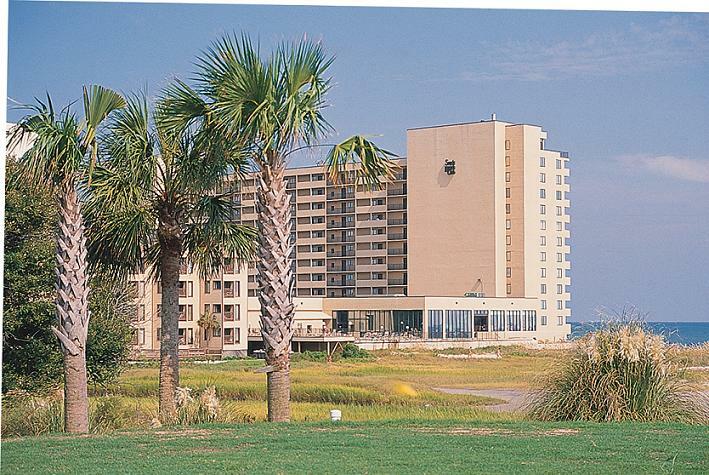 "The stay at the Sands Beach Club #815 was great and I wish I could have stayed much longer." "I enjoy the condo complex. The furniture and decor was very nice, I love the location, you can't get any closer to the ocean. I was disappointed that maintenance came into to the condo and switched out the kitchen table without notifying us. I feel they should have informed us since it was not an emergency. " "Nice condo with two queens. 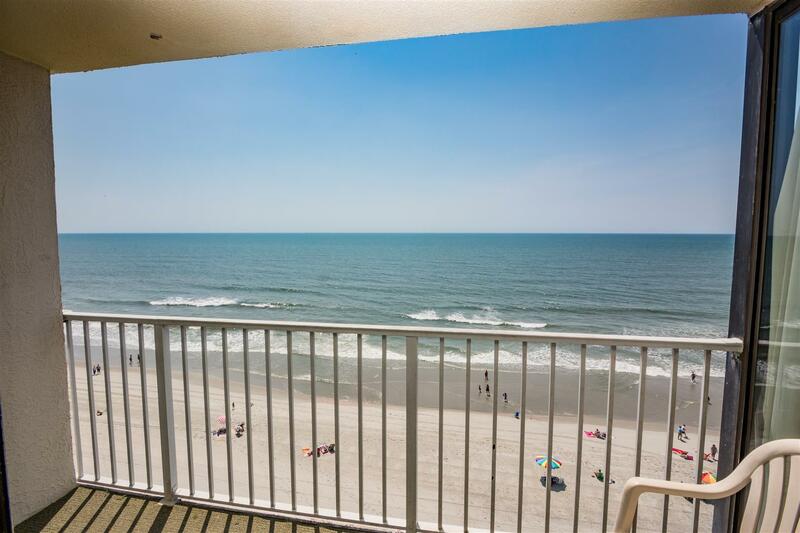 Beautiful view of beach and easy access to shopping areas and restaurants. Would stay here again. " "I like the place; it was fairly clean with perfect location. Everything was ready for our arrival, so no need to contact property management company." "Overall stay was great, bathrooms could have been cleaner."